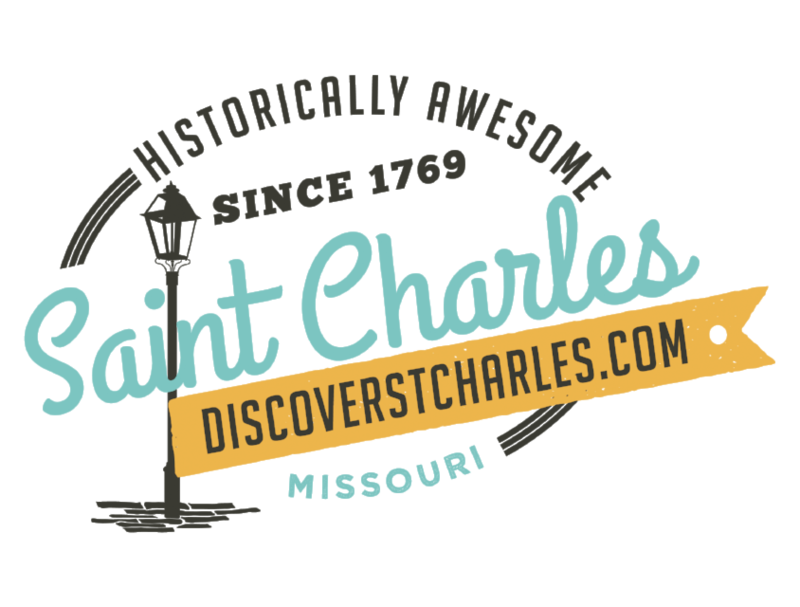 On June 17, the third annual St. Charles LGBTQIA+ Pride Festival will be held at Frontier Park in St. Charles, Missouri. The day will focus on entertainment and education, providing an opportunity for allies and LGBTQIA+ community to celebrate and share resources. celebrate diversity," said Beth Finder, President of Pride St. Charles. have been chosen and are featured on the Pride St. Charles Facebook page. MasterCard Main Stage, Dragorama, photo booth, Balloon Brigade, pet adoption area, and more. Ameristar Casino - Resort - Spa. interviews over the phone or in-person.